Over time and through much use, leather wallets tend to get stretched out and deformed. 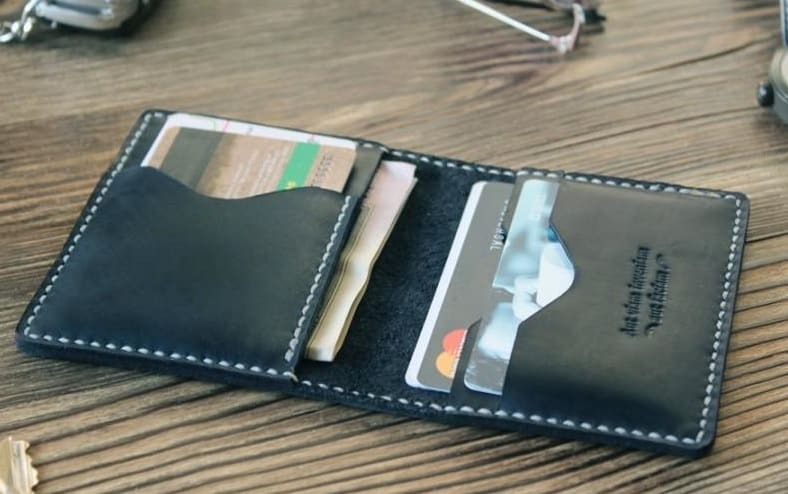 Luckily, there is a technique you can use to easily bring your leather wallet back to its original shape. • Leather conditioner or softener. Before you start the process of shrinking down your stretched out leather wallet, it’s important to take out everything out of it. Make sure to go through all its pockets and slots, removing not only your belongings but also any kind of debris. Pieces of paper are particularly easy to find in the crevices of most wallets. You can take advantage of this moment to think about all the things you carry in your wallet for no good reason. Fill the bowl up to the rim with lukewarm water. Then, even though it may seem counter-intuitive to do so, dunk the wallet in the water completely. Leave it there for about 12 to 25 minutes. By doing this, you will cause the leather to become softened at a cellular level. By preparing the leather in this way, you will cause the shrinking to be more effective. Make sure not to leave the wallet in water for longer than 15 minutes, though, because this could cause the wallet’s structure to become permanently compromised. Immediately after taking it out of the water, you will have to take some time to manually re-shape the wallet. You can do this by opening and closing the wallet several times. Then, with the wallet closed, use your hands to press its sides together, molding it back to its original shape. Additionally, you can place some expired cards inside it as it dries so it takes on their shape. After that, simply let the wallet dry for 24 hours. If you want to speed up the process, however, you can use the hair dryer on it for a few minutes. Once the wallet is nice and dry, use leather conditioner on it. This will prevent the leather from cracking or peeling. Let the conditioner act for 6 to 12 hours. Without a doubt, it’s heartbreaking to see your favorite leather wallet stretched out and deform. By following this tutorial, you will be able to return it to its original shape in no time. 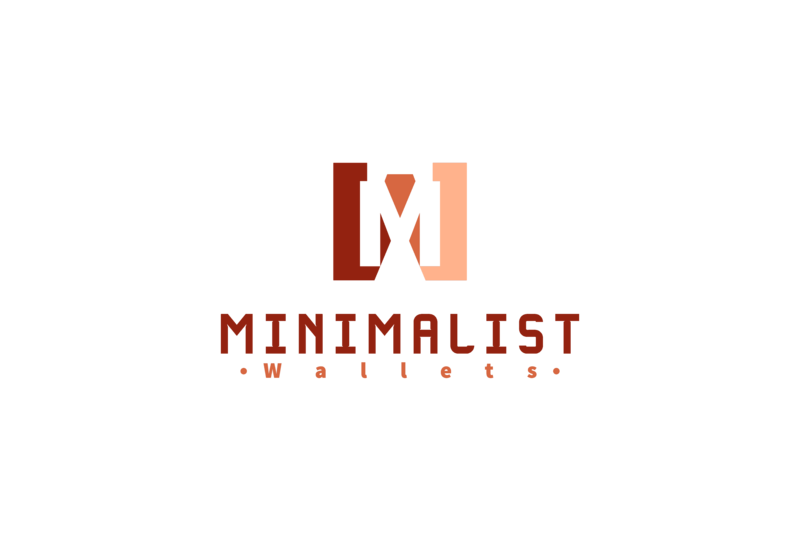 Also, if you like minimalist wallets check our new minimalist wallet article.